The spokesman of Enugu State Police Command, Superintendent Ebere Amaraizu, confirmed the incident, but no arrest has been made. 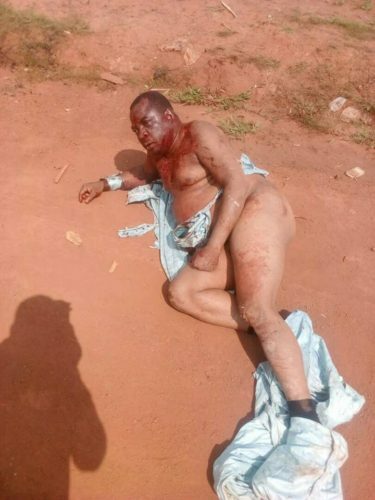 The traditional ruler of an Enugu community, Ogbosinne Autonomous Community, in Nkanu West Local Government Area have been allegedly killed by his subjects. The royal father’s name was given as Igwe Stephen Nwatu. A source close to the community disclosed that the traditional ruler met his untimely death in the hands of his subjects when he allegedly wanted to prevent them from attending a scheduled meeting with Governor Ifeanyi Ugwuanyi on Monday afternoon. 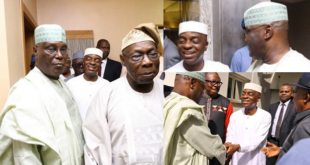 In the ensued fracas, the Monarch was alleged to have ordered his driver to overrun his subjects but the driver refused to yield to his orders. The driver was said to have mistakenly knocked down one elderly man with his car and broke his legs when he attempted to reverse. This angered members of the community who have formed a mob mobilized to carry out the deed. No fewer than 200 people allegedly descended on the royal father and gave him the beating of his life. He was later rushed to Enugu State University Teaching Hospital, (ESUTH) Parklane, where he died. 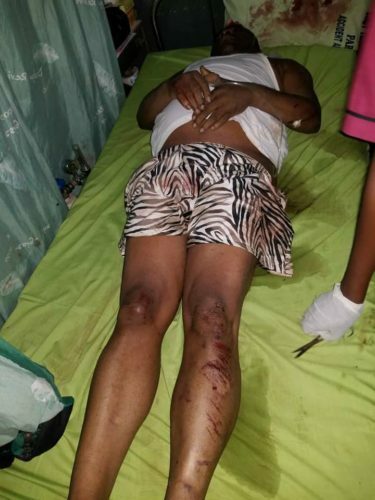 Confirming the development the chairman of the council area, Henry Okenwa said : “I was informed about the incident on Monday afternoon and I rushed to the Parklane Hospital where I met him unconscious. He was later revived and he spoke with me. So, I left the hospital to allow him get more stabilised. “Regrettably, around 1 a.m. I received another call that the traditional ruler has passed on. I equally rushed back to the hospital were I found it to be true. We made efforts to deposit him to the mortuary. “Since Monday night police have been battling to ensure that there was peace. The burning of houses might have started after the police left the community and I have briefed the governor. As we speak, I am with the commissioner of police discussing the situation”, he said. 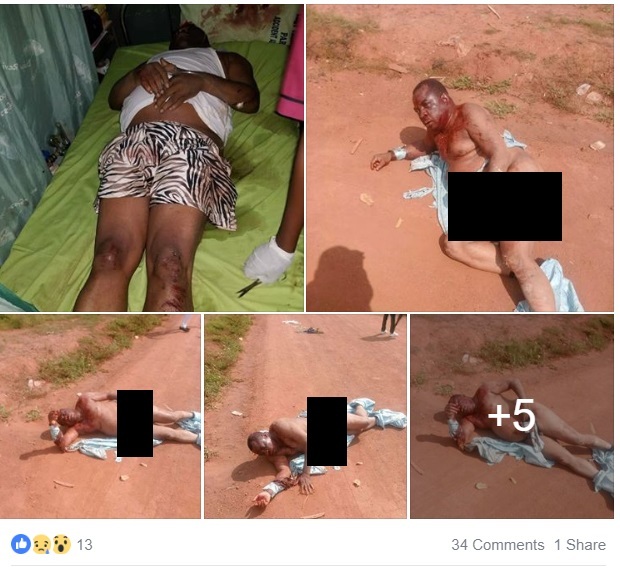 Contacted, the spokesman of Enugu State Police Command, Superintendent Ebere Amaraizu also confirmed the incident but no arrest has been made. He said: “‎The command through the operatives of the state criminal intelligence and investigations department have commenced a full scale investigations into the incident with a view to finding out the circumstances surrounding the incident as well as those involved amongst other things. WE HAVE DONE IT BEFORE NOW IS ON GOING AGAIN. A GREAT OPPORTUNITY TO OWN A CHOICE VEHILCE AT MINIMUM COST……. RECRUTMENT /REPLACMENT SLOT FORM….